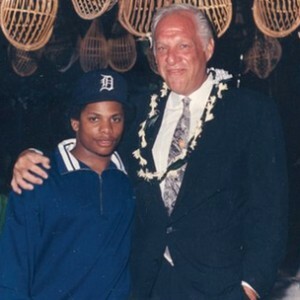 Jerry Heller, co-funder of Ruthless Records and former manger of N.W.A doesn’t hold is tongue when speaking on Suge Knight And Eazy E feud and the impact N.W.A. had in thelate ’80s and ’90s. Recently, the famed music executive spoke with the Murder Master Music Show and opened up about the time when he had to prevent Eazy-E from murdering Suge Knight, something he now feels was wrong. Back in 2013, again speaking with the Murder Master Music Show, Jerry Heller detailed the meeting he had with Eazy where the often-coined “Godfather of Gangsta Rap” told him he was going to murder Knight. Tags: celebrities | Eazy E | entertainment | Jerry Heller | N.W.A. | Ruthless Records | Suge Knight | The D.O.C.